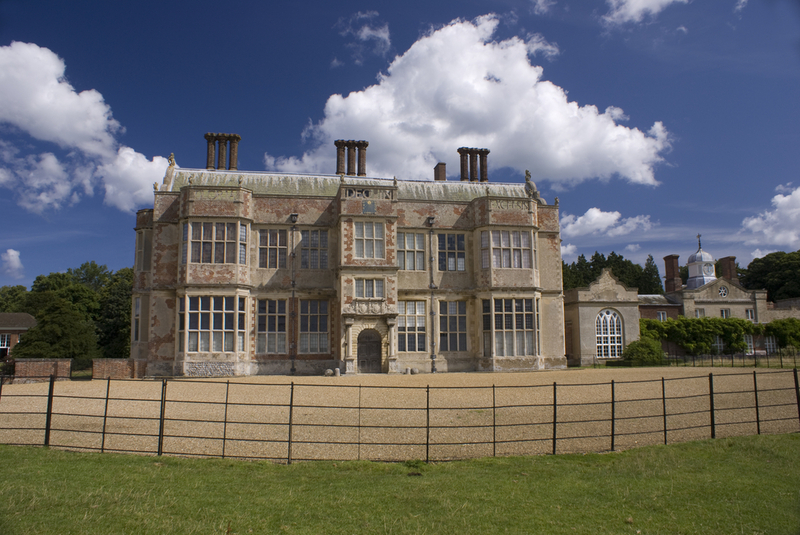 Our visitors love exploring this glorious 17th Century stately home. With grand Jacobean architecture and opulent Georgian interiors, we can’t recommend this trip back in time enough. 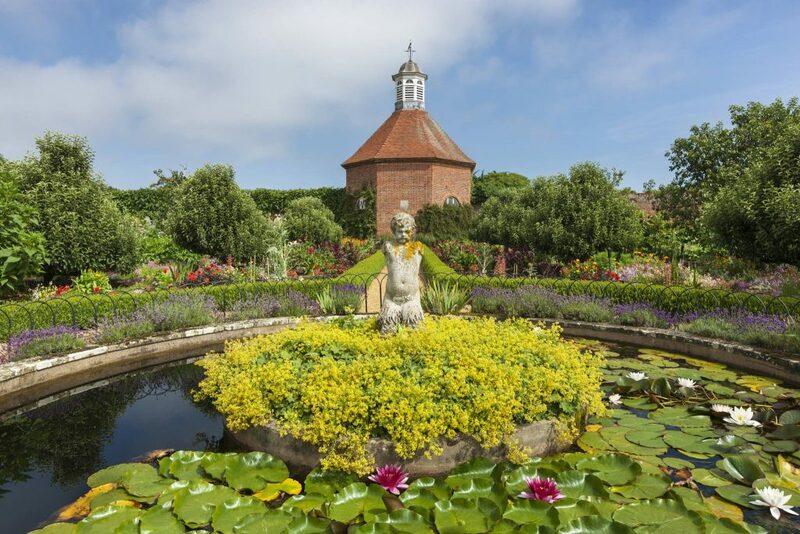 Take a turn about the rooms and learn more about the hall’s history before wandering through the orangery, and walled gardens with their distinctive flowers and plants. There’s always time for tea and cakes in the café, and we recommend bringing a picnic for the sunny Norfolk days.